Discover an exciting array of authentic, small batch, unique offerings. It’s time to expand your flavor horizons. There are so many delectable, enticing, unusual ingredients across the country—and around the world. We’ve made it easy for you to incorporate them into your menu by offering a curated selection at your neighborhood store. 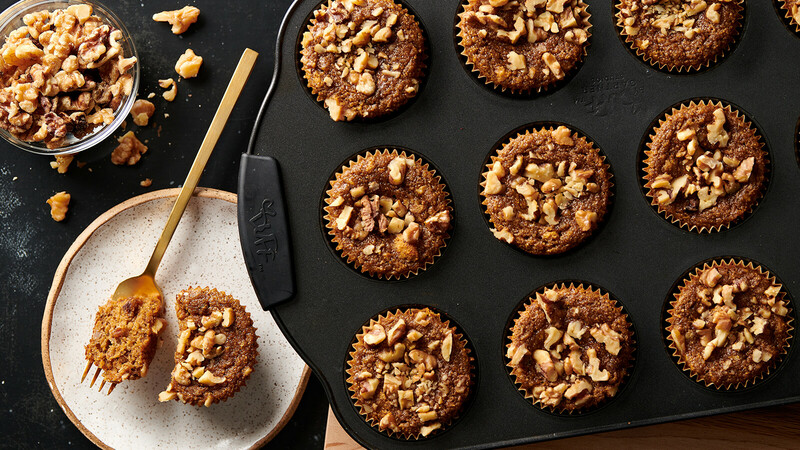 If you need a little inspiration, we also have recipes and tips for some of our favorite products. 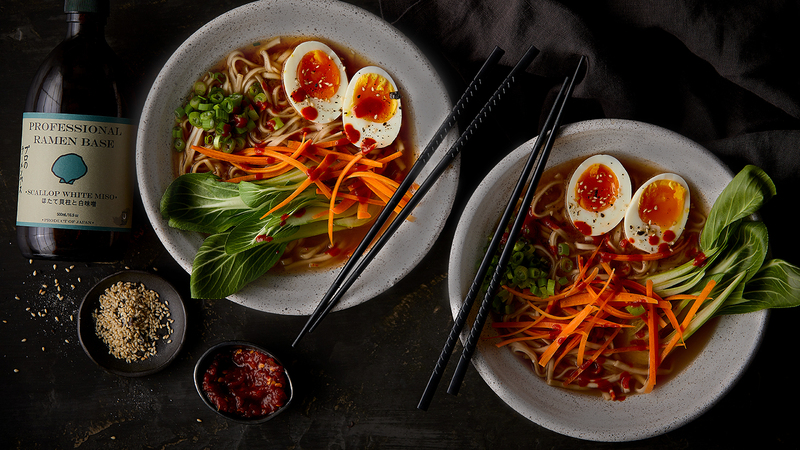 From top-notch noodles to authentic, international products like shoyu and harissa, these items are worth trying and easy to love. Many of them come from family-owned businesses and are made in small batches with only the finest ingredients. Ready to try something new? Explore the possibilities and taste the difference for yourself! 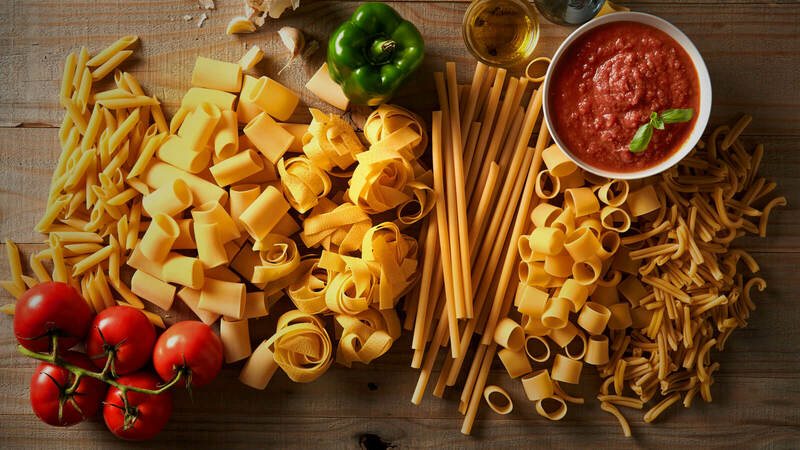 Mix up pasta night with artisanal, small batch pastas and sauces. Discover our curated selection of authentic international goods. 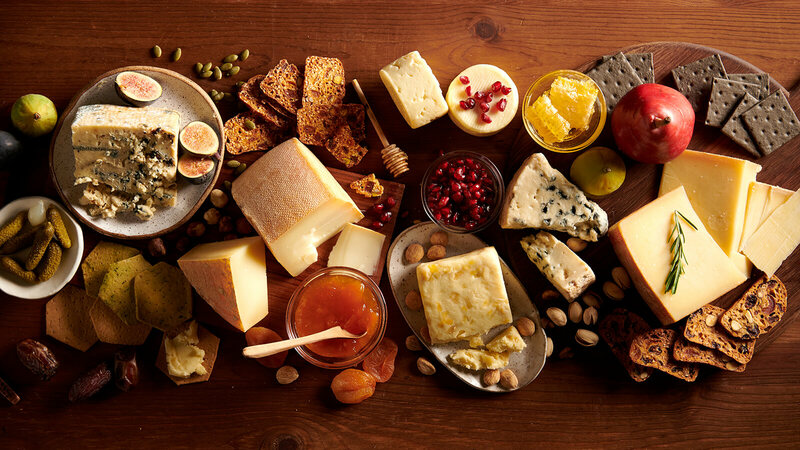 Refresh your cracker stash with small batch favorites. It’s time to refresh your go-to ingredients. 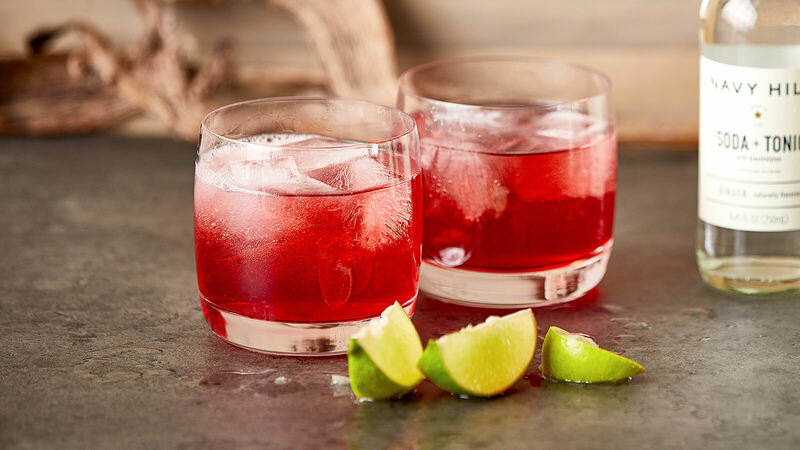 Enhance your cocktails and mocktails with our favorite mixers.